Mahindra is working on couple of exciting products that will strengthen its position in the highly competitive and highly in demand UV segment of Indian auto market. To make the upcoming SUVs more attractive and global standard, Mahindra is emphasising on its co-operation with subsidiaries like SsangYong and Pininfarina. Two of its upcoming SUVs are based on the SsangYong Tivoli’s platform and they are internally codenamed as S201 and S202. The S201 is expected to be christened as XUV300 upon arrival likely to launch in India in October and it will lock horn with tough rival like Maruti Suzuki Vitara Brezza, Ford Ecosport and Tata Nexon as all of them has already become a very popular sub-compact SUVsin the domestic market. This sub-four metre compact SUV will come with a bold and muscular design in line with Mahindra’s present car, but it will also blend new styling elements with present design philosophy. Alongside the XUV300, there will be another SUV slightly bigger that will compete with rival like Hyundai Creta, another popular SUV in Indian market but expected to launch next year only. Both these models will not only share same underpinning sourced from SsangYong Tivoli, they will also share design theme, several components and features. Apart from that, engine and transmission options too will be shared as well. 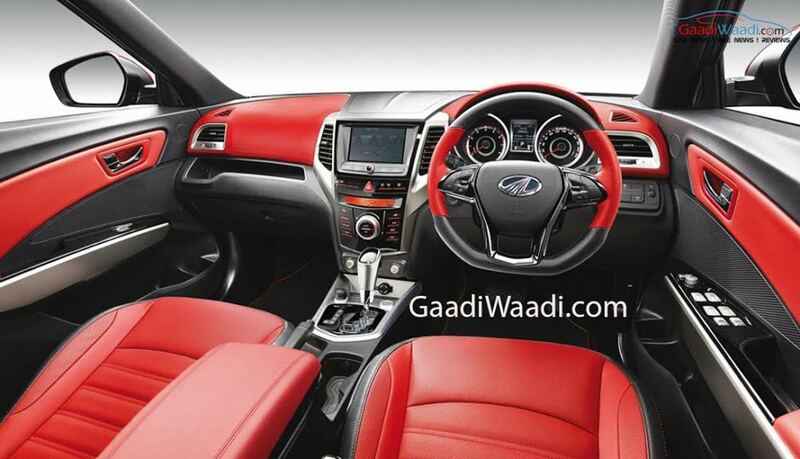 XUV300 will receive multifunction steering wheel, large touchscreen infotainment system with Apple CarPlay and Android Auto like connectivity options. Alongside that, it will offer generous space and comfort to occupants. 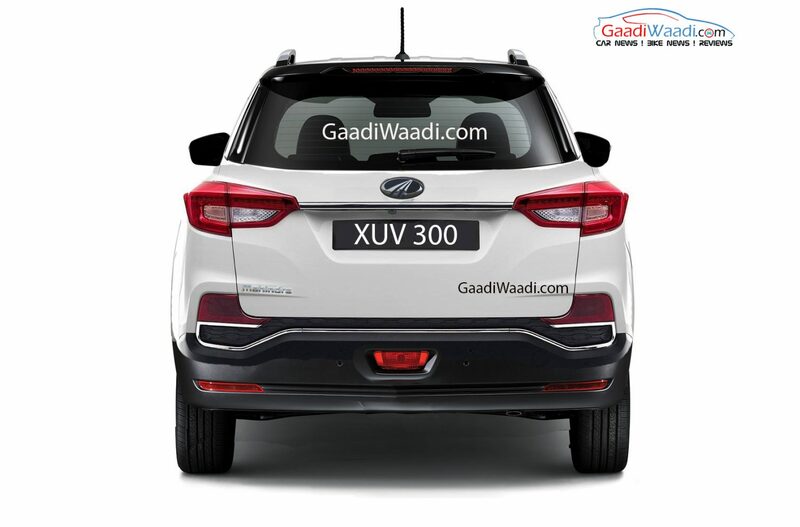 On safety front too, XUV300 (S201) will arrive ensuring better protection for the occupants. Speaking about powertrain, S201 is expected to arrive sharing a 1.5-litre diesel engine and there will be diesel engine options as well from the homegrown auto major’s mHawk diesel motor series. Transmission options will include manual and automatic gearboxes and it is expected that XUV300 will get both 2WD and AWD drivetrain layout options. Expect competitive pricing forXUV300 in order to grab attention of the buyers.